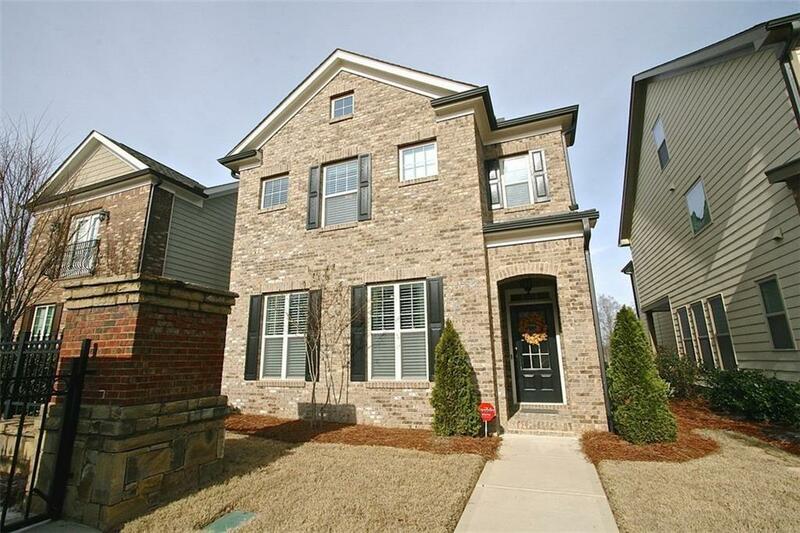 Come see this charming 4 bedroom, 3.5 bath in Jamestown subdivision. Home features hardwood floors throughout main, bright and open kitchen with beautiful granite counter-tops, breakfast bar with a butlers pantry. Enjoy the luxurious oversized master bedroom with cozy sitting area, large walk in closet and relaxing spa like bath. 2 secondary bedrooms with jack and jill bath & a 3rd room with own bath. Private cobblestone patio to enjoy morning coffee. Conveniently located to 400 shopping & restaurants.